Rex Materials specializes in the design and manufacture of custom engineered ceramic fiber heating elements for applications up to 2200 °F. PYROLITE®, our formulated family of ceramic fiber insulation materials, is used to make precise heating elements, components boards that are used in a variety of electrical heating applications. We serve many industrial, commercial and residential equipment. 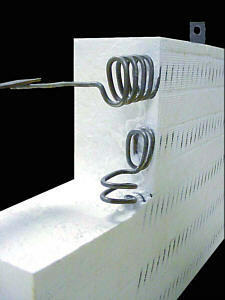 PYROLITE electrical heating elements come as panels, modules or cylinders designed to meet your application. 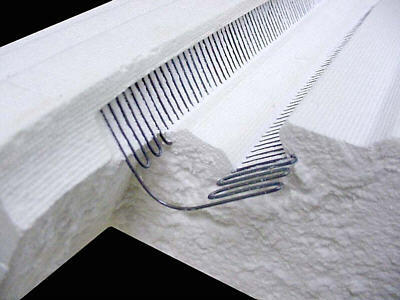 They can achieve temperatures up to 2200°F depending on element design and material. RMG has an experienced staff of technical specialists to assist you in design the right heater for your application.